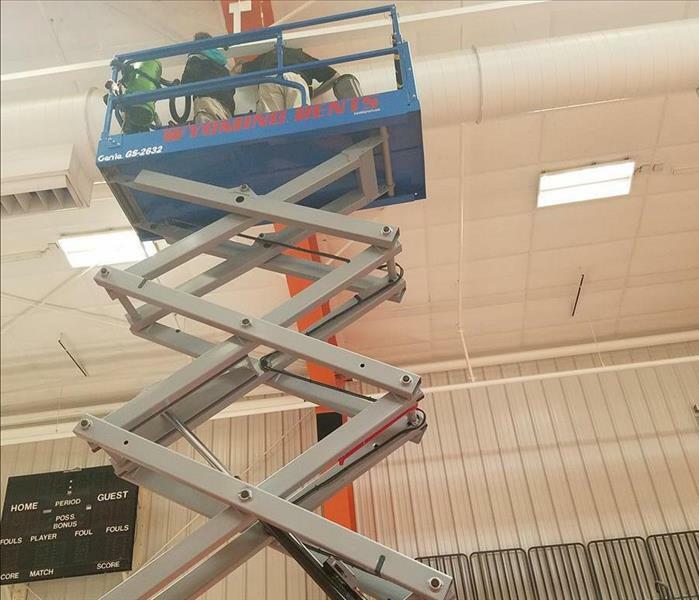 SERVPRO of Casper knows that commercial cleaning and restoration projects present unique challenges. You need a company that can do the job accurately and efficiently while minimizing the disruption to your clients. So when the need arises, know that we have the staff and equipment for professional cleaning or emergency restoration services. Its always comforting to know that we are here for you 24/7 365 days a week for any kind of emergencies. SERVPRO of Casper can help make it “Like it never even happened.” If you run into any problems or have questions call us day or night 307-235-6558.